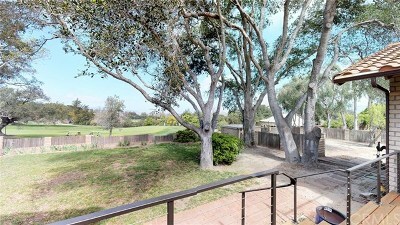 Find Real Estate and Homes for Sale in the San Luis Obispo Country Club Estates and the surrounding area of Old Country Club. 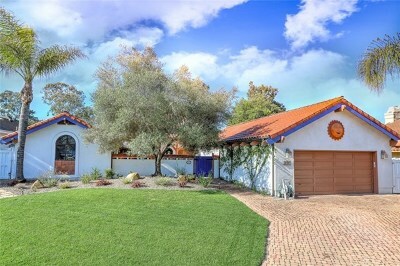 Homes in gated community of The San Luis Obispo Country Club Estates are situated around a beautiful private golf course and in a pristine area outside of the city limits of San Luis Obispo. 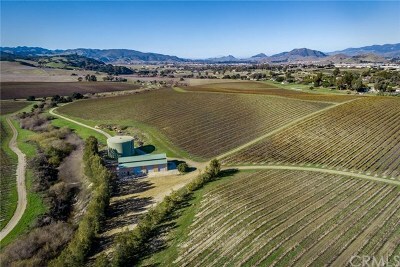 This has become a very popular area to live in as it is surrounded by the Edna Valley Vineyards and rolling hills. Children can walk a short, safe distance to Los Ranchos Elementary School, which is one of the top rated elementary schools in the county. The airport is 2 miles away and shopping, restaurants and bus lines within a few miles. Pismo and Avila Beach 10 minutes away. 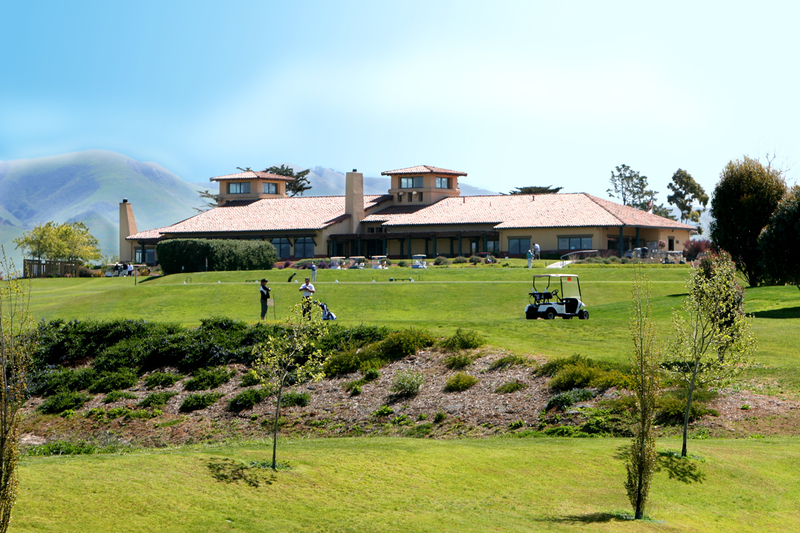 Please contact us to find real estate and homes for sale on golf courses and within the gated community of San Luis Obispo Country Club Estates. Find Real Estate and Homes for Sale in the gated community of the San Luis Obispo Country Club Estates and golf course community. Monique is a real estate expert, with decades of experience in buying and selling real estate in the SLO Country Club Estates area and other gated communities on golf courses on the Central Coast! Most of these homes are luxury homes (one million dollars +). Find other luxury homes for sale here.